YongLiJian Aluminium Co. Ltd, is a large aluminiunm producttion of door and window,curtain wall prossing enterpriae which was intergrated and expanded in 2004.It isthe earlist professional aluminiunm production enterprise with large scale in GuangDong,1986.It has been listed the 50th in nation five hundred biggest industrial enterpriss.With its going quality improovement and talented mangerment team,YongLiJian won itsreputation that it was awarded with official certificate of consumer choice ad well as certificate fortop design of the aluminiunm curtain wall systerm. In order to pursue the policy of the market orientation and to brttrt response to customers ,YongLiJian built its new factory of market in ChangJiang Industial of GoMing FoShan GuangDong by a acquriring a land of area up to 300 acres in 2004.The expansion strategy aims to improving the production ability by increasing the varity of prodution lines,namely 10 extrusting lines ,2anodizing workshop,2 powder coated lines ,1 heat transfer imitated wood line and 1 thermal brek insulating line. Relying on the well equipped 1000 labour force and 150 talented manegement personnel ,our poroducts range to 200 categories and over 10000 specifications and the quality standards conform to the internatinal requirement like GB|T5237.1-5237.5-2000,JISH100,JISH8601,JISH8602,AAMA2604,AAMA2605 and BS6496 apart from marketing our products for domestic market ,YongLiJiang is also well recognized by the oversea buyes from USA,UK Australia Germany ,Grees,Finland and Argebtina.We are exorting 30% of our sales turnoover to the customersd. 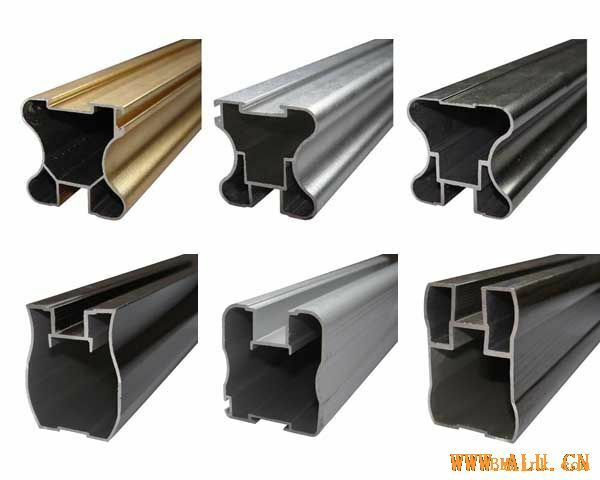 YOngLiJiang aluminiunm CO.Ltd strongly believe the success is rooted with fast response to the customers,quality improving policy ,skilled human resoures and sophisicated product develoopent.